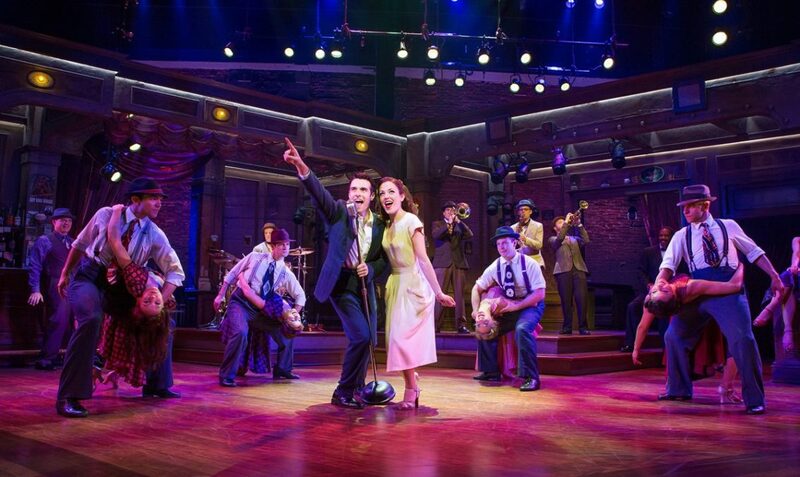 The super talents leading the company of the new musical Bandstand blew us away when we first saw them onstage at Paper Mill Playhouse and now Broadway's Bernard B. Jacobs Theatre. The cast took to Good Morning America on June 20 and reminded us just why they are serving up one of the most powerful new musicals of the year. Corey Cott, Broadway.com vlogger Laura Osnes and their fellow ensemble members showed off Andy Blankenbuehler's 2017 Tony-winning choreography in a pitch-perfect performance of the song "Nobody." Check out Bandstand's GMA performance below, and head on over to the Jacobs to see these talented stars live.